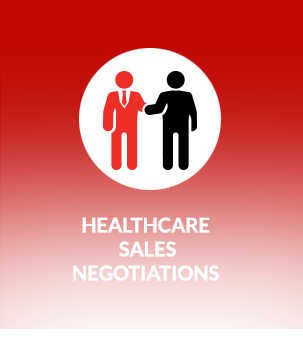 Consider the following paradigm shift in the global healthcare industry and ask yourself the following question: Can members of your sales, marketing, and relevant cross-functional organization negotiate and renegotiate effectively? Are you sure? 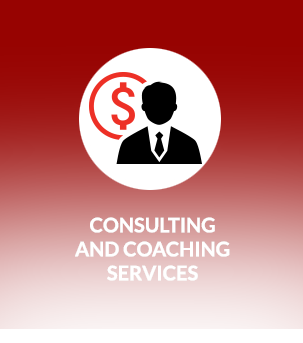 Whether your company is selling to private for-profit, private not-for-profit, government-funded, or blended healthcare providers – sales personnel, sales agents, distributors, and cross-functional staff must become more effective negotiators to improve organizational performance, business results, profitability, and outcomes. As competitive demands on business continue to increase, the expectations of executives, managers, and salespeople at all levels will also continue to grow. 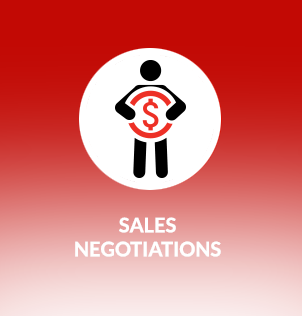 Imagine the benefits of having members of your sales organization being able to negotiate more effectively in almost any situation. 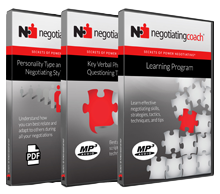 Negotiating is an essential life skill. 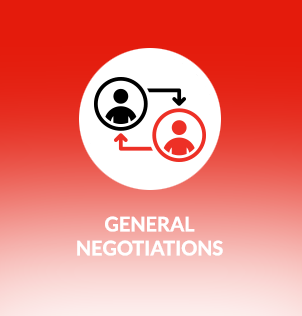 Members of your organization are negotiating all the time – with group purchasing organizations (GPOs), healthcare networks; buying groups; senior management; administration; surgeons and physicians; medical support staff; purchasing and supply chain management; co-workers; and colleagues. Changes in healthcare policies, processes, and practices are having a profound impact on how healthcare products, services, and solutions are being sourced, assessed, and purchased. Vendor access to surgeons, physicians, and medical support staff is being restricted. Both power and authority in healthcare institutions are shifting to purchasing, finance, and supply chain management. Reimbursements to healthcare providers are increasingly being based on the quality of care and the patient outcomes – rather than on the volume of care or on a per-procedure basis. This evolving situation results in decisions by healthcare administrators and practitioners to favour treatments that either decrease costs, improve patient outcomes, or both. Increasingly, therapeutic decisions that meet the above-referenced criteria are based on presenting compelling evidence to decision makers and influencers from properly conducted clinical research. This results in relationship selling being marginalized and negotiating skills becoming critical for success. 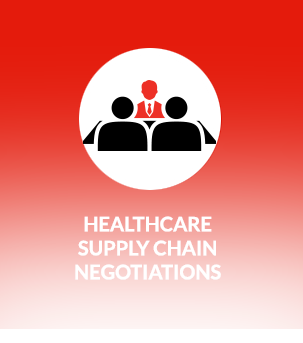 Do they have trouble negotiating with group purchasing organizations (GPOs), buying groups, healthcare networks, and hospital value assessment committees (VACs)? 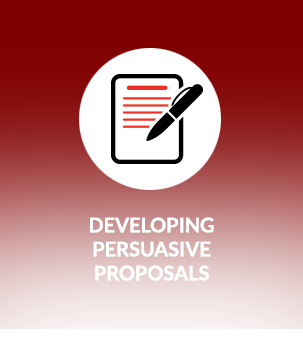 Do they utilize a simple, easy-to-use, and effective RFP/RFI/RFQ and bid/tender process and practices that will be increasingly used by healthcare institutions? How are members of your sales team dealing with requests for loaner equipment and consignments? Are they making unnecessary price concessions to keep existing business – or do they end up simply “buying” new business by making excessive or unnecessary concessions? Are they unable to develop, claim, and capture value from healthcare customers? Do they “wing it” during negotiations because they are often unprepared and fail to plan? 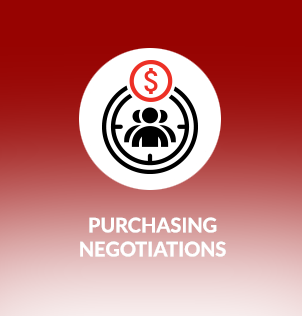 Do they properly gather the right information before each negotiation? Are they prepared and equipped with the right gambits and countergambits to use in face-to-face negotiations with customers? 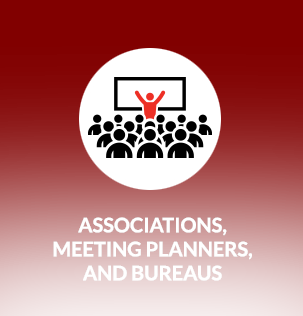 Our Secrets of Power Negotiating® for Healthcare seminar or learning workshop is tailored to address the negotiating challenges faced by all companies that sell to the healthcare industry.